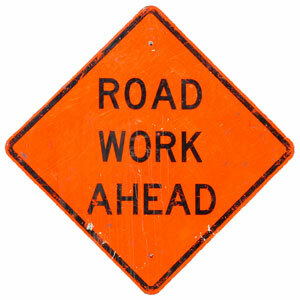 The Road Maintenance Department has primary responsibility for the streets and roadways within tPaddock Lake. This includes maintenance, signage, snow removal, branch chipping, fall leaf pick up, and animal control. The staff of this department have wide ranging capabilities and are involved in numerous special projects for the Village as well as maintenance of the Village’s equipment and vehicles.